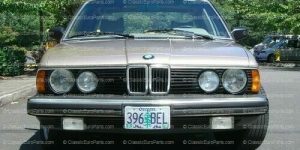 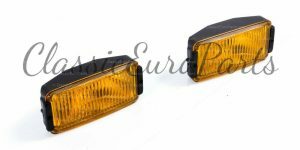 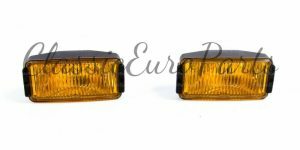 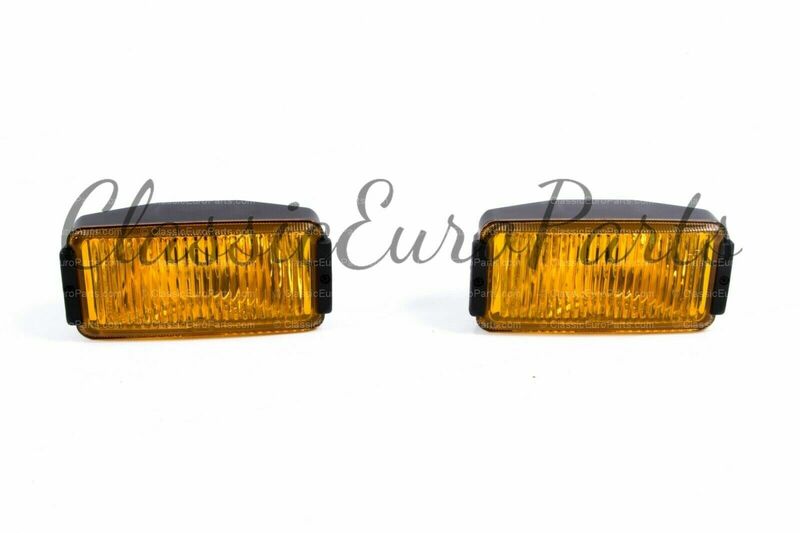 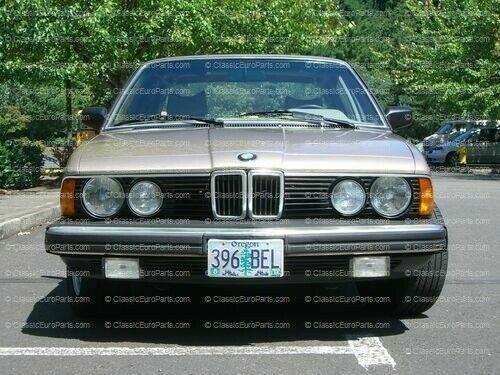 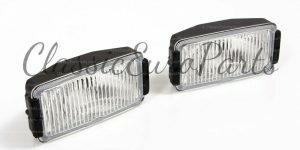 A set of brand new Yellow french style BMW e23 foglights. 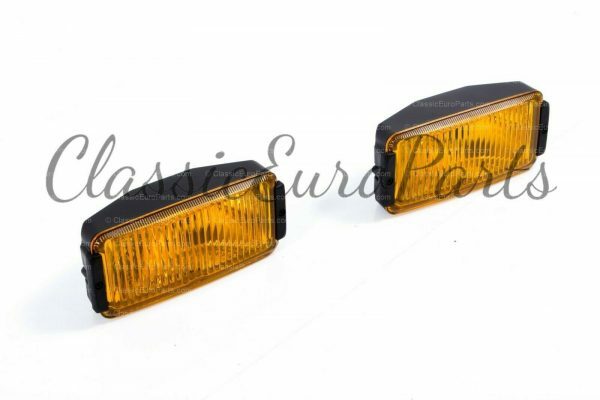 These are not original but the dimensions match and will fit both original front bumpers, both replicas. 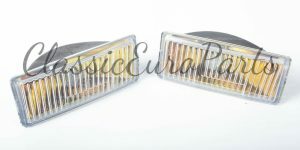 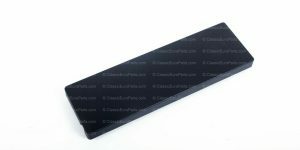 Specific brackets are not included and you will need to fabricate some brackets which is not too hard.